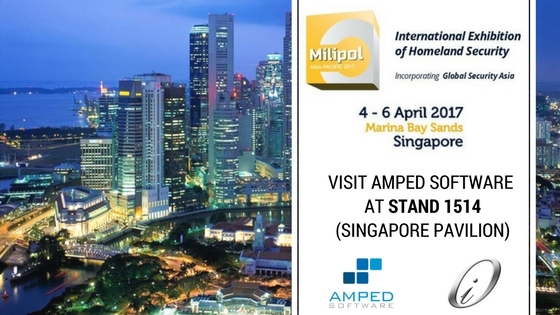 Amped Software is being featured at the upcoming Milipol Asia-Pacific event, held from 4-6 April 2017 at the Marina Bay Sands in Singapore. Milipol Asia-Pacific is the leading international exhibition dedicated to homeland security in the Asia-Pacific region. The event is focused on serving the Asia Pacific’s Counter Terrorism, Law Enforcement and Civil Defence communities. The show presents opportunities for Governments and Security professionals to meet, interact and build relationships in order to develop the required solutions to protect their borders, infrastructure and their national sovereignty against acts of terrorism, natural and man-made disasters and organized crime. 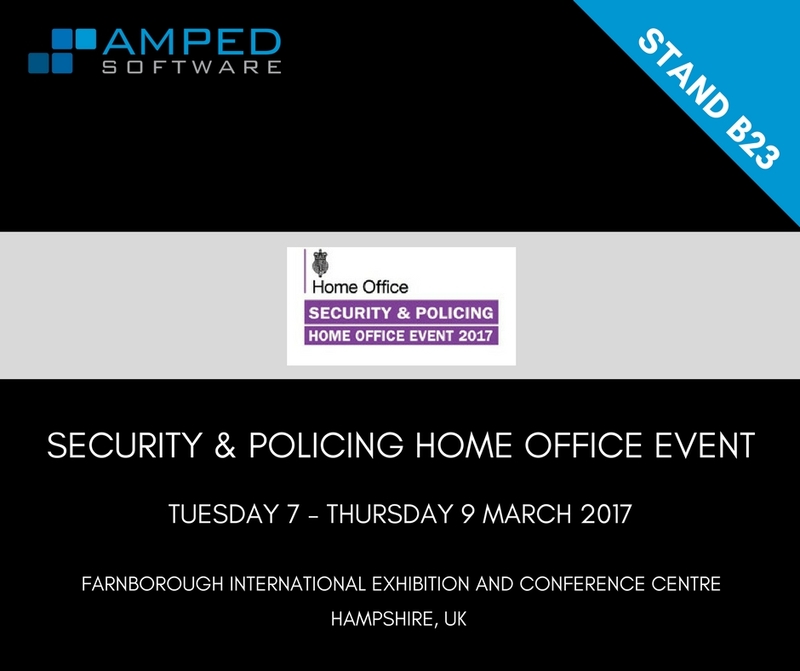 The 3-day Exhibition runs concurrently with a homeland security themed conference with leading international speakers to present their experiences, current practice and information in their specific fields of expertise. Visit us, together with our partner Omni-Integer, at Stand 1514 in the Singapore Pavilion, to learn how to increase your efficiency and reliability in the use of multimedia evidence and for a personal demo of our products. For those of you who cannot make it to Singapore, but will be in Dubai, why not meet us there? On April 2 we will be stopping in at the Emirates Forensic Conference and Exhibition. Contact us to set up some time to talk with us. This entry was posted in Announcements, Events on March 30, 2017 by Darlene Alvar. A crime has occurred. Your investigators comb the area looking for clues. Your media relations staff hit the airwaves asking for the public’s help. Your social media cyber team trolls the Internet for images taken about the time of the crime and in the general location. An image shows up on social media that was taken a few minutes before the crime occurred, looking down the street at what is now your crime scene. But, what’s wrong with this picture? 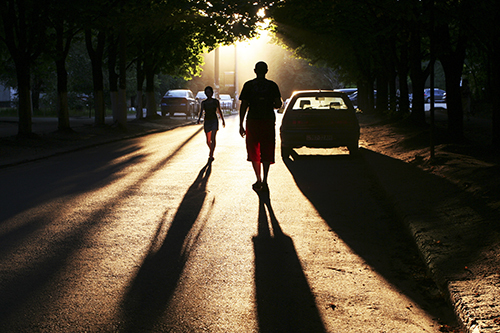 Taken into the setting sun, the features of the scene are back-lit. Useful information is lost. This entry was posted in Announcements, Cases, FIVE, How to on March 29, 2017 by Jim Hoerricks. 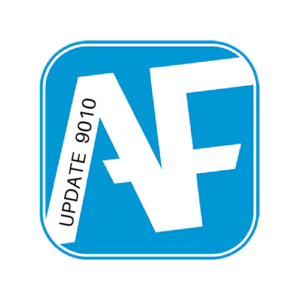 Amped FIVE Update 9010 continues…this is the second post relating to our very big Amped FIVE update launched a few days ago. In case you missed Part 1, click here. When setting a reference measurement, the most common mistake is to get your line in the wrong direction! This then reverses the measure result. Under the “Reference” tab, we have made things easy for you. This entry was posted in Announcements, FIVE, New features on March 7, 2017 by David Spreadborough. Many months of filter development and product expansion have resulted in a very big update to Amped FIVE! I have said it before, and I’ll say it to you again now… most of these development ideas have come from you, the user. If you suggest an idea, it goes onto the list. That list drives the updates. 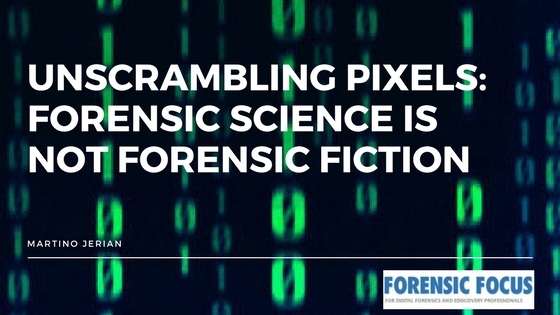 We are committed to providing you with the most advanced software for all of your needs in image and video forensics. 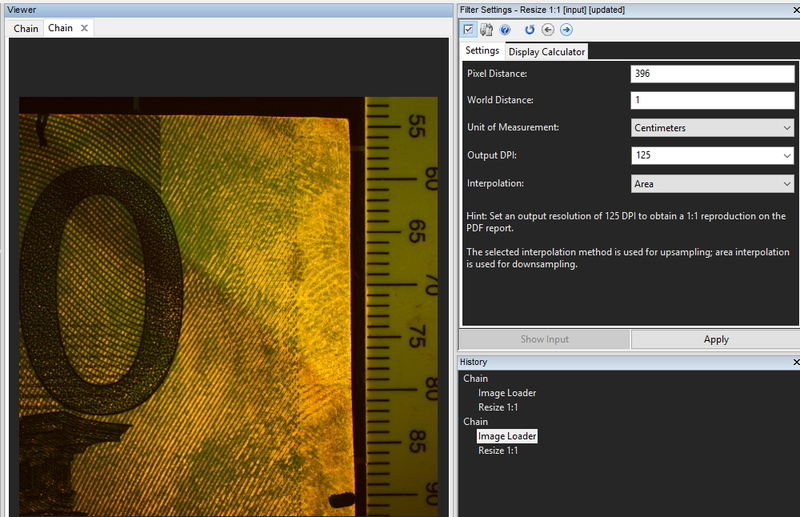 Calibrating an object to a known scale is important in fingerprint, footwear mark and other analysis and comparison tasks. 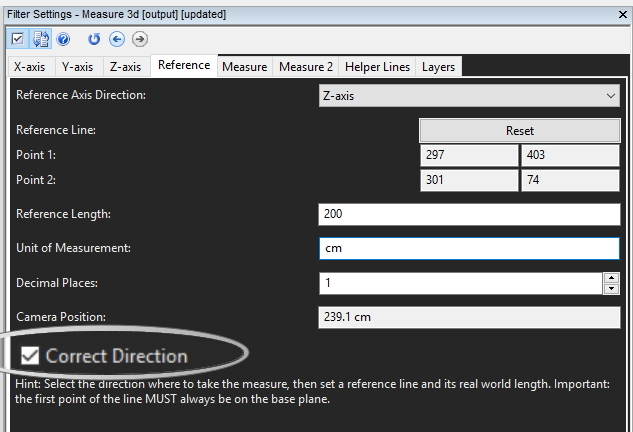 “Resize 1:1”, located under the “Edit” category, now enables you to use the scale shown in the image to present the image at the actual size. This entry was posted in Announcements, FIVE, New features on March 2, 2017 by David Spreadborough.